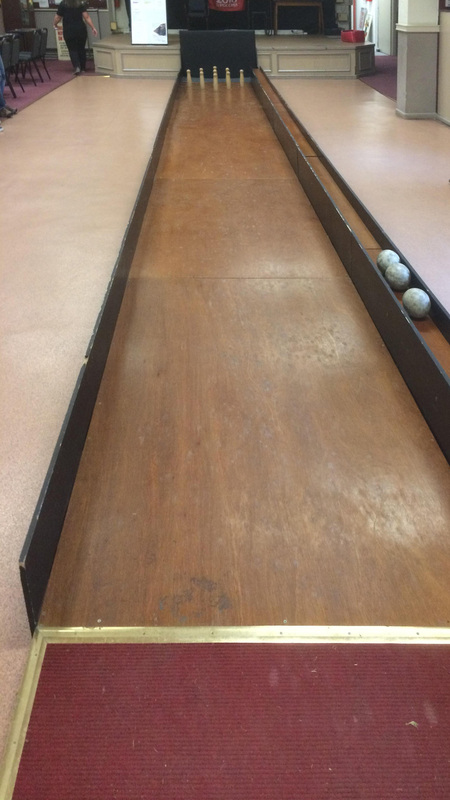 We have our own 9 pin skittle alley which can be hired in conjunction with the hire of our function room. The 11m long alley comes complete with 9 pins and 3 balls. We also hold our own Club Family Skittles Evenings which are open to the general public and have free admission. Click here for our events calendar to see when our next Evening is being held.